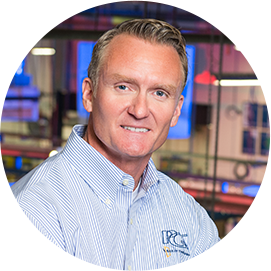 Jeff brings a spirit of innovation and collaboration to each of the industry-leading window and door companies under the PGT Innovations umbrella. Innovation is at the heart of what we do. It’s how we determine which companies to foster, how we decide which products to develop and how we keep growing. Bringing together these brands allows us to stay at the forefront of innovation and bring cutting-edge new products to market that have never been seen before.